There are seldom things better than a trip with the family. 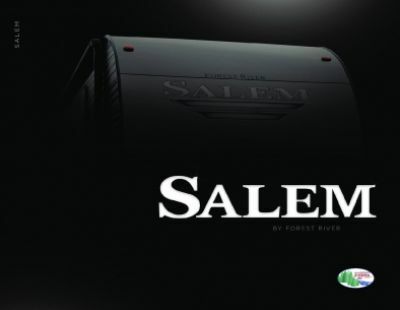 Make those trips even better with the 2019 Forest River Salem 27RKSS! This Travel Trailer is the ultimate travel buddy, and it's ready for years of RV adventures! When you shop at National RV Detroit, you can get this model and other top quality RVs for an excellent price! Our ultra low prices and exceptional customer service are just a few of the reasons why we're one of the top RV dealers in Michigan! See this model for yourself when you visit our lot at 44700 N I 94 Service Dr Belleville Michigan 48111. 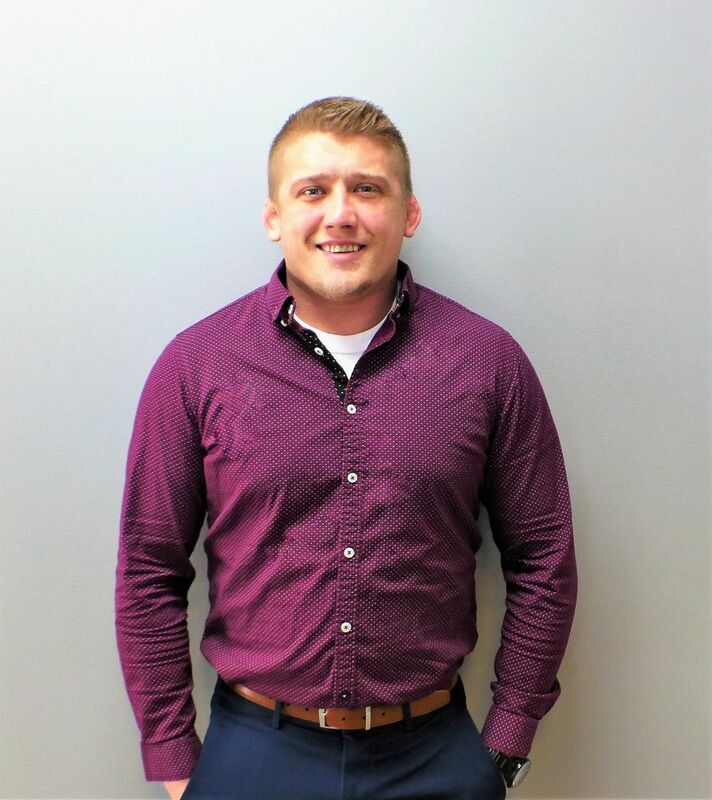 If you're looking for more information, call our Salem expert today at 734-439-3400! The 2019 Forest River Salem 27RKSS is easy go, easy tow with a hitch weight of 720 lbs. and a rugged GVWR of 7720 lbs. The 16' 0" patio awning provides shade and comfort for outdoor fun! You won't have to crouch to walk inside this 11' 2" tall RV! 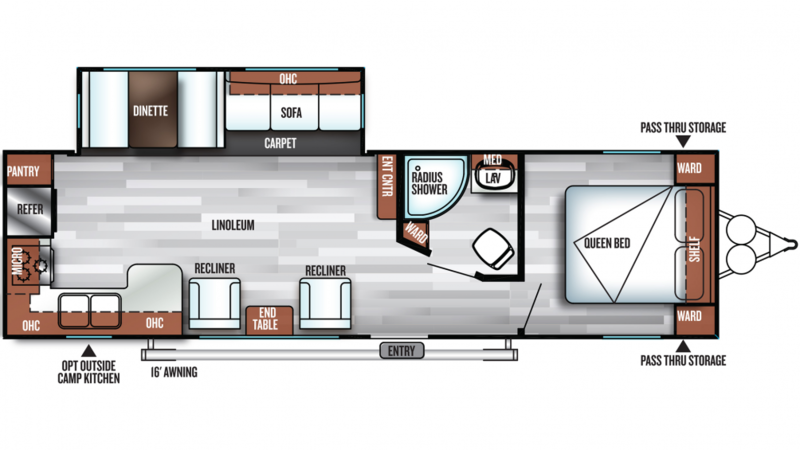 With 1 slides, this 8' 0" wide, 33' 3" long RV is comfortably spacious! Warm up on chilly mornings with the 25000 BTU furnace, then cool down during the sizzling afternoon with the 13500 BTU a/c! Step into the full bathroom and you'll find your family's own personal Foot Flush toilet and shower! There are 40 lbs. of LP tank capacity, so you can make your showers as hot as you wish! Dirty water and waste are stored in the 54 gallon gray water tank and the 27 gallon black water tank, respectively, so the whole process is discreet and sanitary!